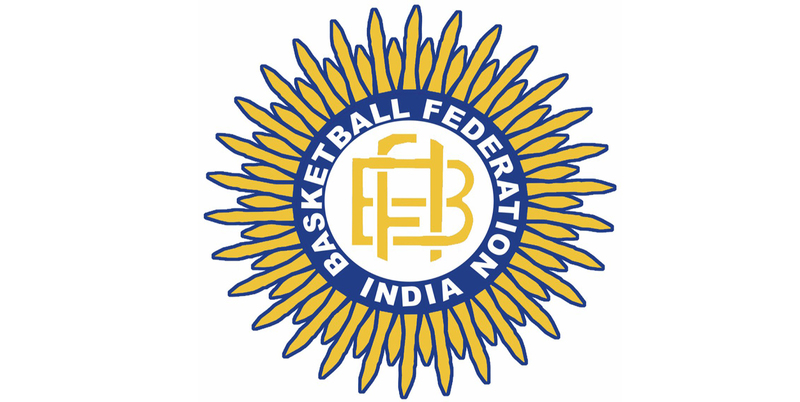 Bengaluru, 18th March 2019: In the lead up to the Basketball Federation of India elections to be held on 24th March, seven affiliated member states and institutions have found their names missing from the list of validly nominated candidates. The omitted members include Maharashtra, Jharkhand as well as all the affiliated North Eastern states. The status of institutional bodies such as the Services and Railways is also unclear. As per sources, the reason for omission of these members is said to be because of their suspension due to failing to participate in the minimum stipulated number of national events in a calendar year(s). As long as the suspension of these member units stays in place, ad hoc committees will be appointed in their place to execute all day to day responsibilities. In their absence, the remaining 19 affiliated units will be participating in the BFI elections on 24th March which will decide the next set of office bearers for the BFI.